A number of studies have now shown that the artificial sweeteners used in diet sodas, such as aspartame, saccharin, sucralose, neotame and others, have been linked to weight gain, obesity, cardiovascular disease, and diabetes. Interestingly, according to The Sugar Association, regulations by the U.S. Food and Drug Administration (FDA) allow manufacturers to label any product that has five or fewer calories per serving as containing “0” calories. However, the starch-based molecules known as dextrose or maltodextrin, which are added to commercially available artificial sweeteners, actually add calories to each serving. 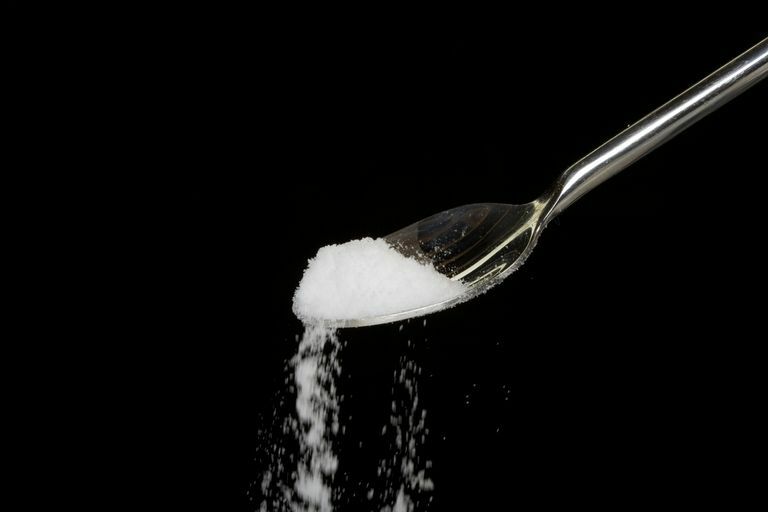 Further scientific evidence has shown that artificial sweeteners are associated with a higher risk of the same chronic diseases caused by regular sugar consumption. This has caused many experts to weigh in and recommend against the use of artificial sweeteners or sugar substitutes in any form, noting that these are not the solution to the obesity epidemic, and, in fact, may make things worse. Some biological mechanisms have been uncovered that may explain these seemingly counterintuitive effects of artificial sweeteners. Experts note that artificial sweeteners such as those found in diet soda can interfere with the human body’s basic “learning” process on how to deal with natural sugar, effectively causing the body’s normal mechanisms, such as appetite regulation and insulin production, to fall out of service, or go “out of whack,” so to speak. Impairing the body’s natural ability to deal with sugar and its biological effects, artificial sweeteners thereby lead to overeating, increased sugar and carbohydrate cravings, diminished release of important regulatory hormones, and poor regulation of blood glucose. The resulting poor regulation of blood glucose leads to insulin resistance (“pre-diabetes”) and, eventually, Type 2 diabetes. Studies have found that artificial sweeteners can also alter the normal gut bacteria, which also contributes to impaired blood glucose throughout the body. Experts have noted that the use of artificial sweeteners may be especially problematic in children since being exposed to very sweet foods (artificial or naturally sweetened) at a young age trains the palate to expect and to crave sweet foods well into adulthood. This leads not only to childhood obesity but to adult obesity as well. The evidence as well as expert consensus now seems clear: avoid artificial sweeteners whenever possible, and kick that diet soda habit. If you’ve been looking to diet soda to solve your weight problem, know that it isn’t doing your body any favors, and may actually be making things worse. Far better alternatives include water, tea, and even coffee if you can limit it to no more than four cups of coffee per day. There are many ways to flavor water, including adding lemon and lime. Avoid sports drinks, as those tend to be full of added sugars—check the nutrition label; the sugar content should be 4 or 5 grams or less, and ideally zero. Starr ZA, Porter JA, Bashirelahi N. What every dentist should know about artificial sweeteners and their effects. Gen Dent 2015;63:22-5. Suez J, Korem T, Zilberman-Schapira G, Segal E, Elinav E. Non-caloric artificial sweeteners and the microbiome: findings and challenges. Gut Microbes 2015;6:149-55. Suez J, Korem T, Zeevi D, et al. Artificial sweeteners induce glucose intolerance by altering the gut microbiota. Nautre 2014;514:181-6. Greenhill C. Gut microbiota: not so sweet—artificial sweeteners can cause glucose intolerance by affecting the gut microbiota. Nat Rev Endocrinol 2014;10:637.